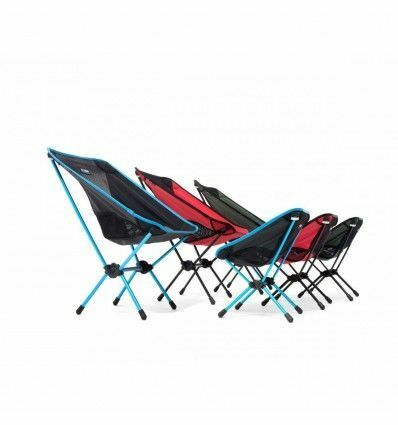 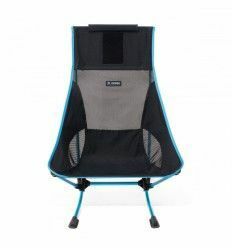 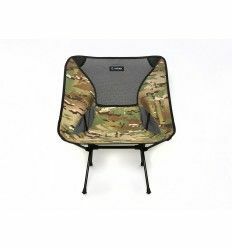 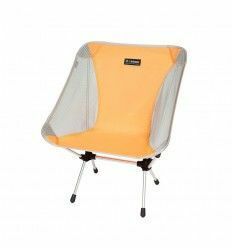 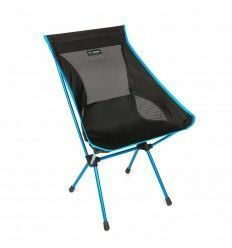 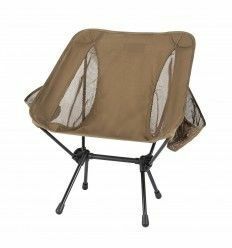 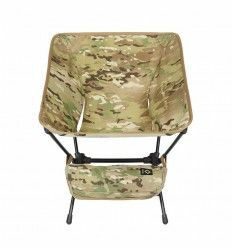 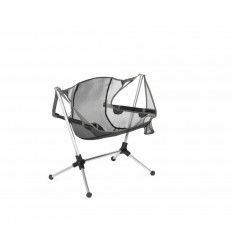 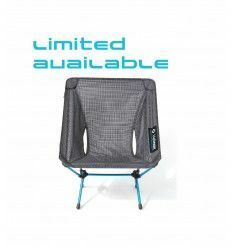 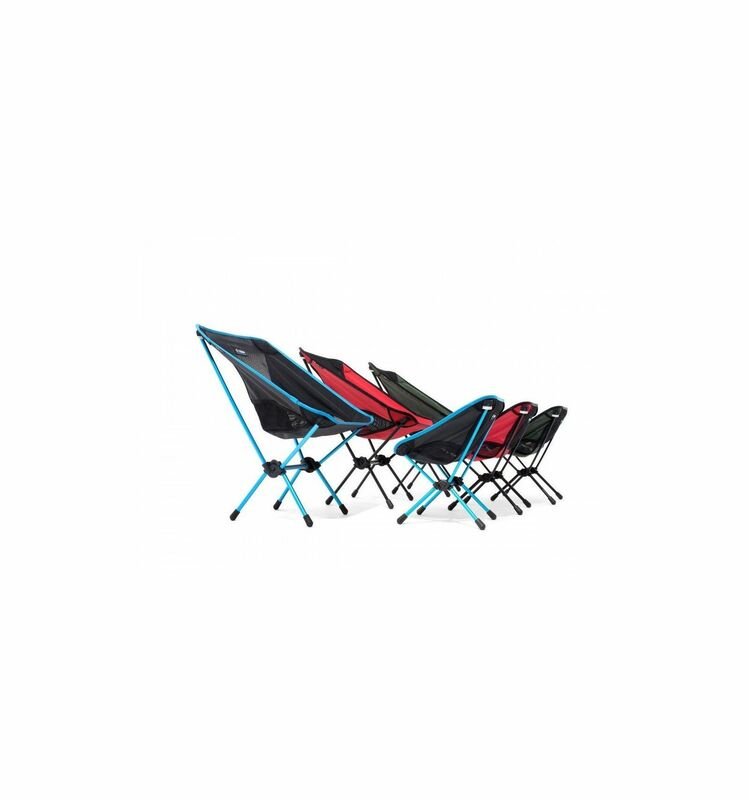 With the Helinox Chair One mini now also your kids can enjoy the comfort of a small foldable chair for the outdoors. 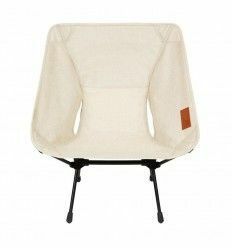 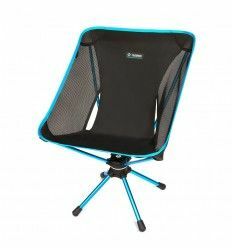 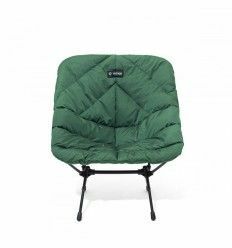 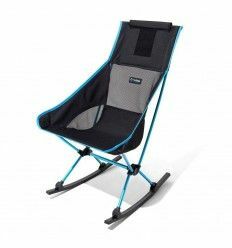 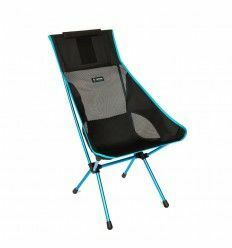 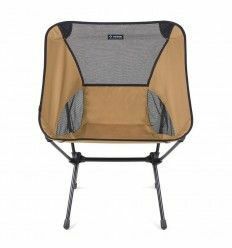 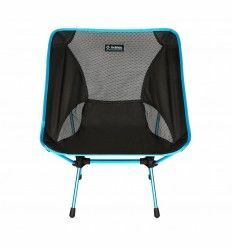 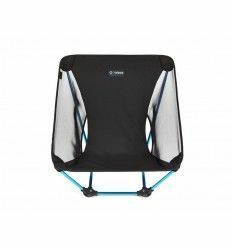 The small packsize and very low weight make the Chair One Mini an absolute must have for every kid that loves cycling, hiking and camping. 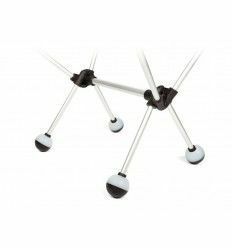 The shock corded pole design makes set up quick and easy. 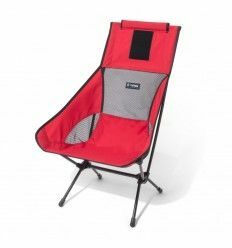 The frame is made by DAC, the leading manufacturer of tent poles, Helinox® products incorporate many of the advanced features and quality found in our DAC tent poles.